Skin cooling with cold air minimizes pain and thermal injury during laser and RF treatments and provides temporary topical anesthetic relief with injections. At Zimmer, we are dedicated to 100% customer satisfaction. Therefore, we continuously strive to exceed your expectations. Discover Z Service. Read the full quotes from these experts in the field. Then see what other practitioners are saying about Zimmer products and service. View Our Complete Testimonial Brochure. With over 50 years experience, Zimmer MedizinSysteme GmbH, our parent company in Germany, has become a leading medical device manufacturer. We focus on creating cutting-edge, quality products for Aesthetics, Physiotherapy, Sports Medicine and Podiatry. Additionally, innovative Cardiology and diagnostic products complement our product range. Zimmer MedizinSystems is the U.S. distribution arm for Zimmer MedizinSysteme and is an American company, proudly celebrating its 30 year anniversary. 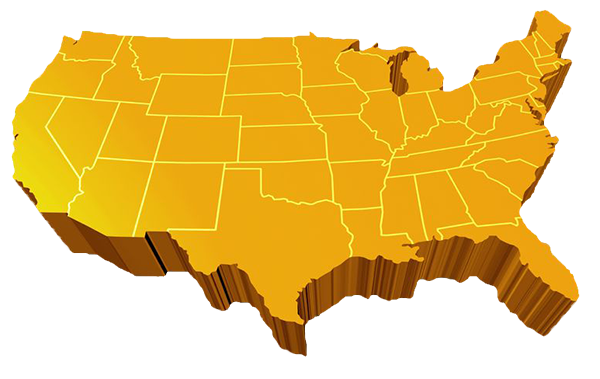 Our branches in Irvine, California and in Pennsylvania provide support across the time zones. We are always looking for new domestic partners to distribute our Aesthetic products! To discuss opportunities, please give us a call at (800) 327-3576. Or, if you prefer, you can also send us an email at (info@zimmerusa.com). We look forward to hearing from you!